Musk, Android 9, Galaxy Note 9 and more! Welcome to your weekend. 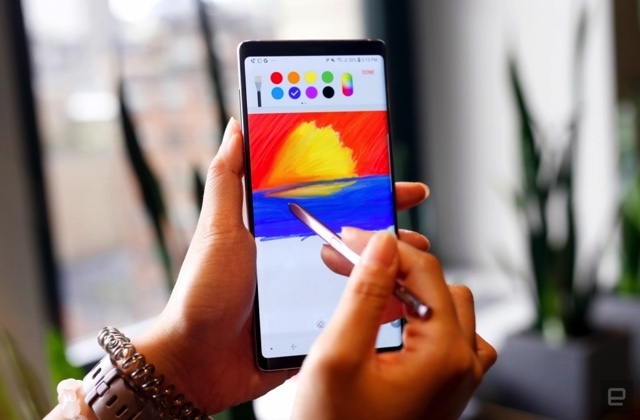 This week included our full review of Samsung's new Galaxy Note 9, Google's opaque location tracking and just a lot of bad news for MoviePass. Elon Musk also talked about his tough year heading up Tesla and everything else. 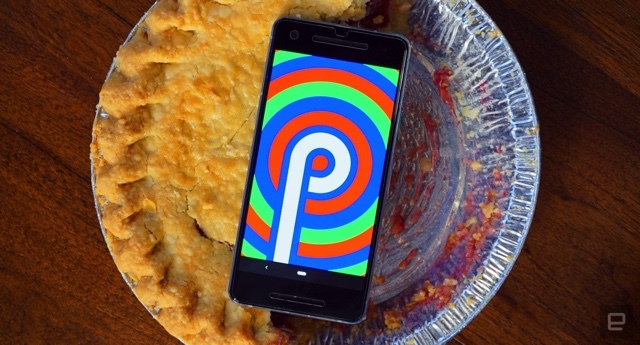 Mobile Editor Chris Velazco says Android 9 Pie is a massive, AI-infused update which is generally a pleasure to use. The handful of features made possible by machine learning are helpful additions, but there's much more to Pie than that. Google has done a lot nipping and tucking to make Android itself easier to use, and some system-level changes give the platform room to grow in some important ways. So far, all it's done is update the location help page information. So, certain Google apps still track you even if you turned off location history, Google has changed its help pages and tried to clarify the issue. "We have been updating the explanatory language about Location History to make it more consistent and clear across our platforms and help centers," Google told the AP in a statement. The company has now removed the misleading language on the Location History help page. It used to state that "With Location History off, the places you go are no longer stored." 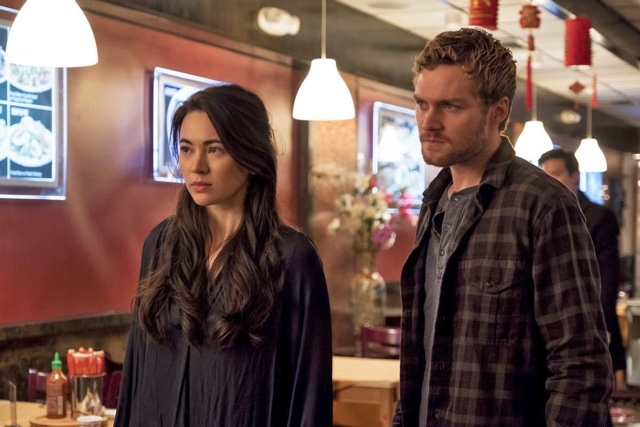 Yep, Danny Rand is back to show that two fists make for more fights. This time, he's not the only one with a glowing hand of mystic power. It places more limits on movie viewing and saw massive losses. MoviePass is changing its service yet again and for the foreseeable future, it will significantly limit which films its customers can see on any given day. Following news of huge loses, the company sent a letter to its users, saying that as it transitions to the new subscription plan it began imposing yesterday -- limiting monthly subscribers to just three films per month -- it will offer a limited selection of movies and showtimes each day.